Got plans for the weekend? There are a number of bazaars happening around the Metro, so time to check off names on that Christmas list! 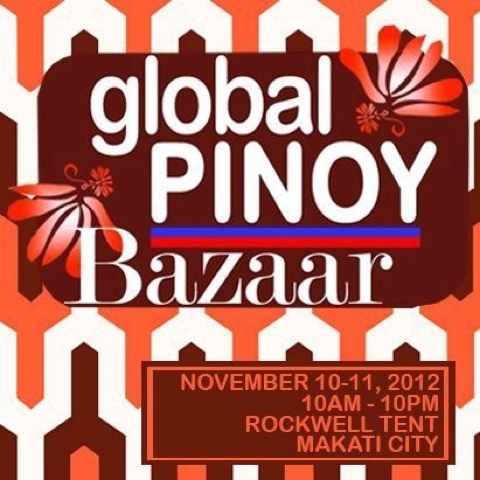 Please make sure you visit the Global Pinoy Bazaar at the Rockwell Tent on Nov. 10 - 11! 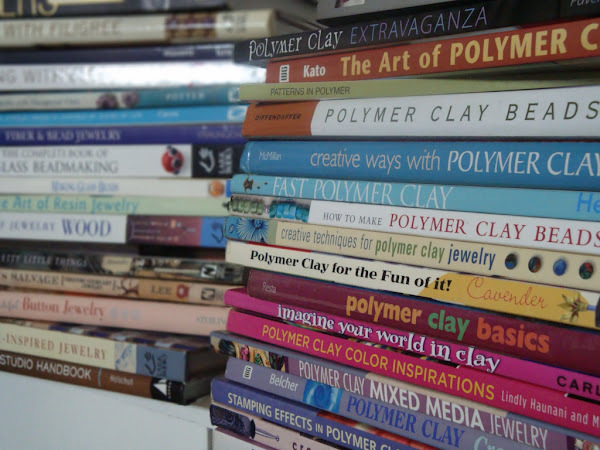 My friends from the Philippine Polymer Clay Guild will be there! I won't be selling anything (for the 2nd year in a row, huhu! ), but the lovely P3 ladies have some amazing polymer clay art for you! This Christmas, why not support local artists? It's a win-win: you get lovingly-made high quality products, and you get to support independent small businesses! 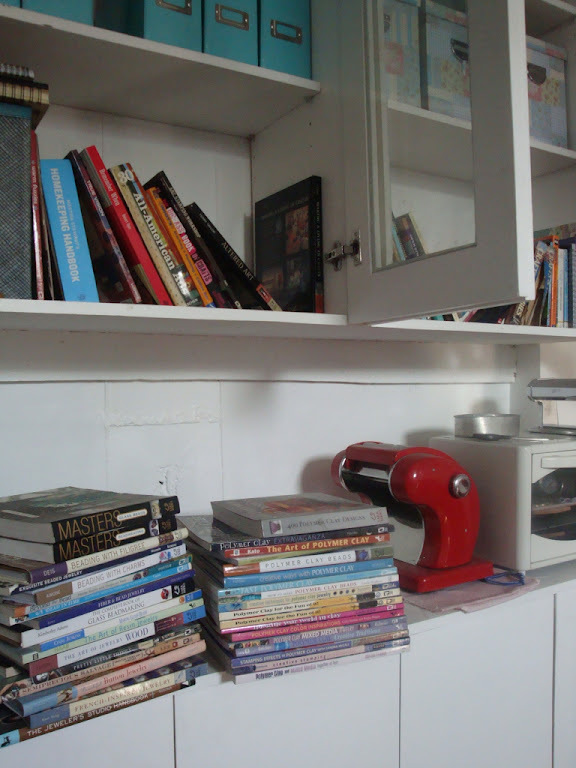 Buy handmade, buy Filipino!